Warsaw, 14 November 2018 – 2N-Everpol Sp. 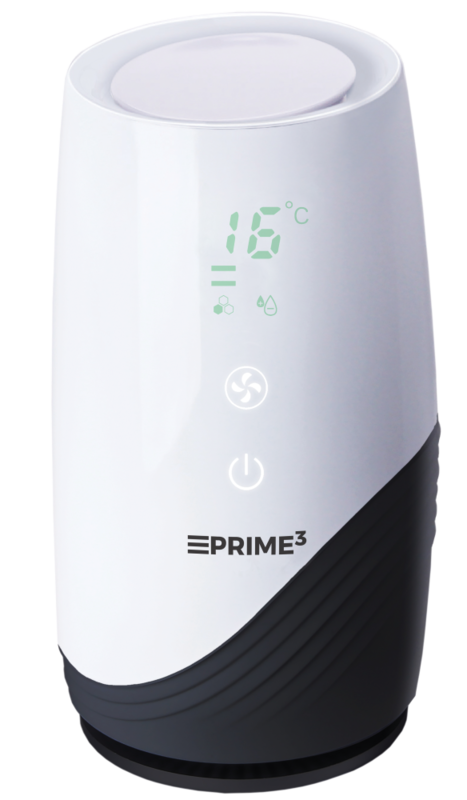 z o.o., an exclusive distributor of PRIME3 has introduced a new, compact model of air purifier SAP11. Smog, allergens, dust full of mites, bacteria and viruses are pollution, the amount of which should be minimized in the air we breathe. Fortunately, most of them can be removed using an air purifier. The offer that will satisfy all those who want clean air in their homes or offices is a new, compact air purifier SAP11 equipped with a very effective, three-stage air purifying system. The first of the filters, containing activated carbon, removes harmful gases and chemicals from the air, among others formaldehyde and volatile organic compounds, it also tackles unpleasant odours. The HEPA filter stops up to 99.95% of particles above 0.3 μm. 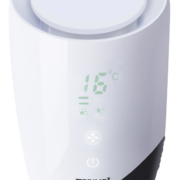 What is also worth mentioning is the fact that the ionizer effectively counteracts the development of bacteria, viruses and fungi. SAP11 is characterized by high efficiency, i.e. the amount of air filtered in 1 minute. 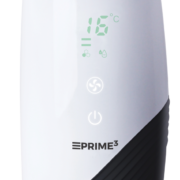 The efficiency of the device is determined by the CADR indicator, which in the SAP11 model is 40 m3 / h (Clean Air Delivery Rate). 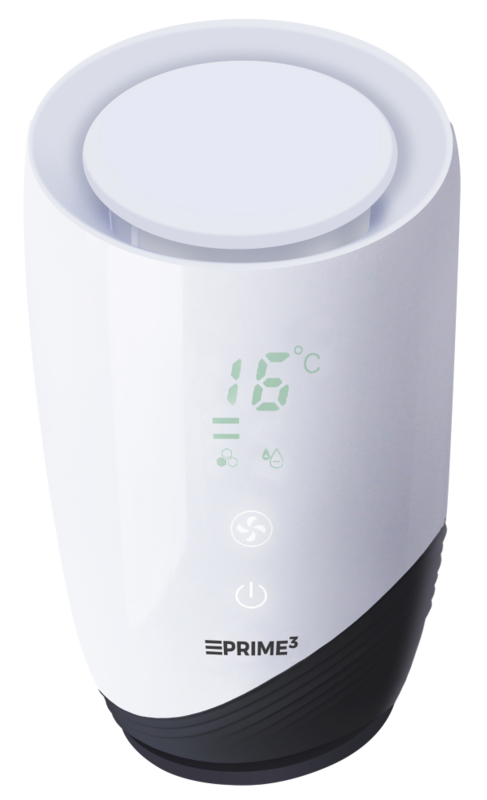 It is also worth paying attention to the temperature and humidity indicator in which the purifier is equipped. It allows the user for on going monitoring of these parameters in the room and responding to any adverse changes. However, the use of a touch control panel makes the use of the device simple and intuitive. A characteristic feature of the SAP11 air purifier, which will certainly be appreciated by many users, is its slim shape and modern design. Thanks to this, it can easily fit on a bedside table or on a desk and perfectly fit into any modern interior.